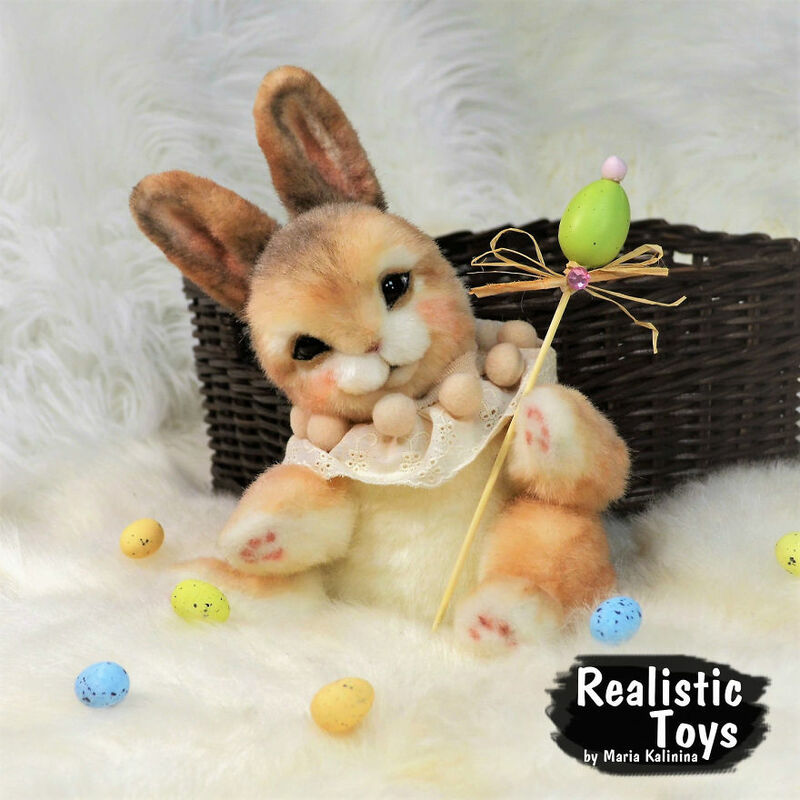 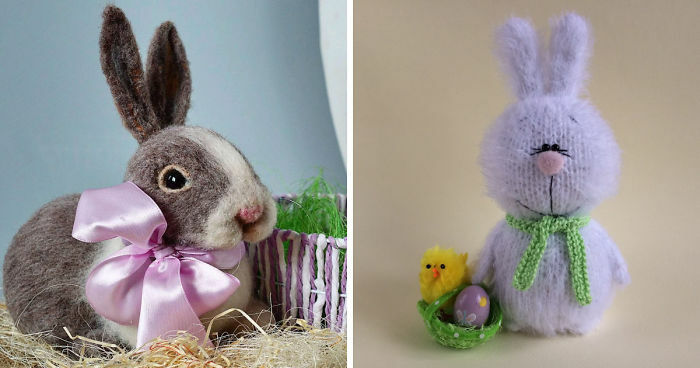 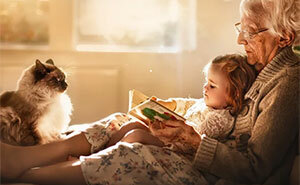 A cute fluffy rabbit is the traditional symbol of Easter. 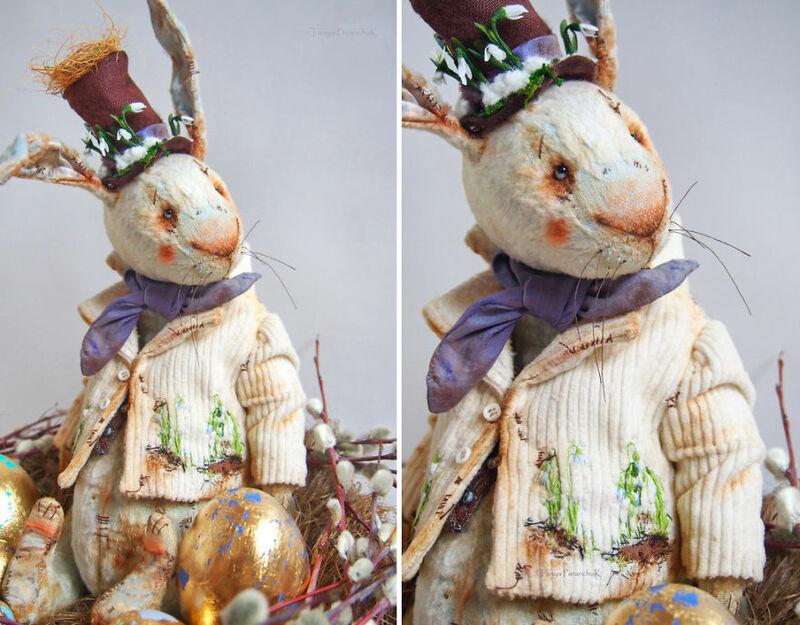 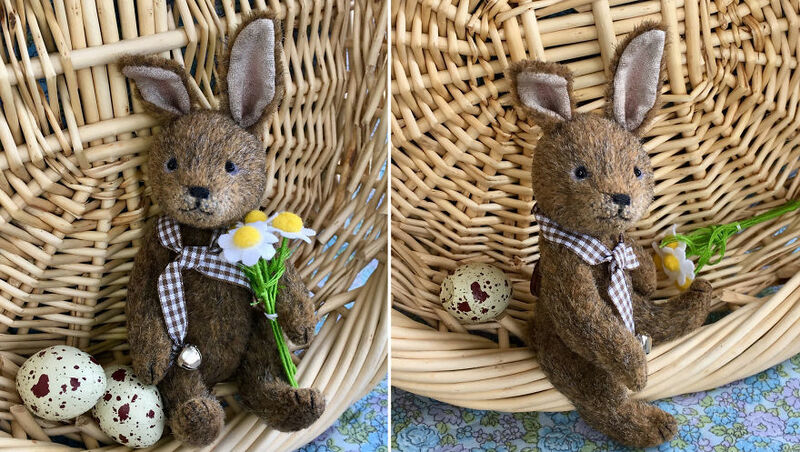 They say that Easter Bunny originates from ancient German legends: on the festive day children used to leave various handmade nests and hats where magical animals put colourful eggs. 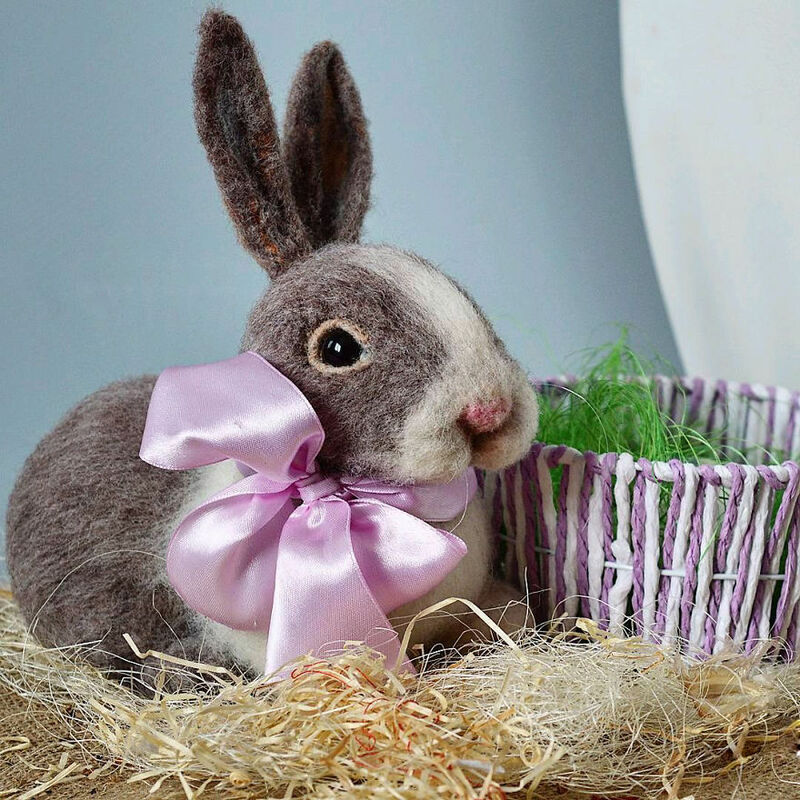 Different animals served as Easter symbols in different places, but only Bunnies kept their status through time.